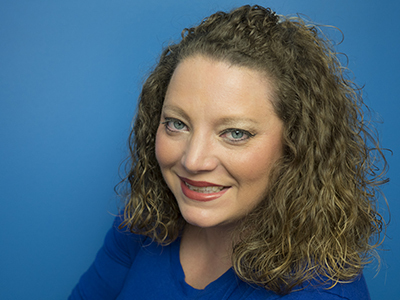 Dr. Shana Sparks has received her Doctorate of Chiropractic at Sherman College of Chiropractic in 2005. She was also awarded the Service Distinction Award. She is a licensed chiropractor in the state of Tennessee. She has practiced in North Knoxville for most of her career. In 2011, she followed her husband to Fort Stewart and practiced in a high volume personal injury/motor vehicle accident clinic performing Chiropractic Care. In 2013, they returned to Knoxville, Tennessee where she currently owns and practices at Knoxville Chiropractic Solutions. Dr. Sparks is a native of Augusta, Georgia. Go Dawgs! Her hobbies include Olympic Weightlifting and enjoys competing in the Masters Division. She and her husband, Bryan have two rescue English Bulldogs, MooMoo and Scooter.